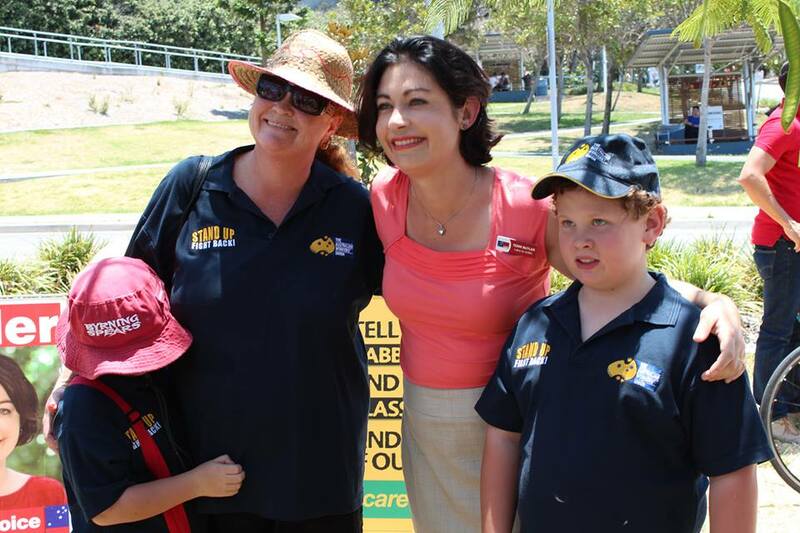 Spirit and Voice of Indi. Overarching statement of success. 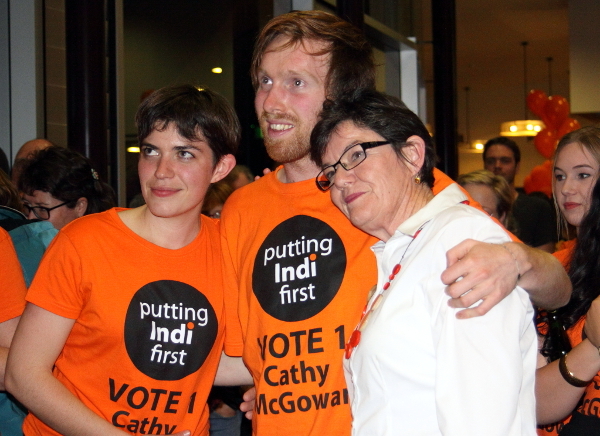 Filed Under: #auspol, #IndiVotes, Democracy, Federal Election, Front Page, Grass roots politics, Indi, Margo Kingston Tagged With: #IndiVotes, Cathy McGowan, Spirit and Voice of Indi. Overarching statement of success.